Jackline Wahba is a Reader in Economics at the University of Southampton. She co-leads the Migration Research at the ESRC Centre for Population Change, University of Southampton. 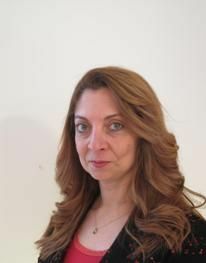 She is a Research Fellow of the Institute for the Study of Labor (IZA) in Bonn and the Economic Research Forum in Cairo. Jackline Wahba joined CReAM as an external fellow in December 2011.